Maria Monroe‘s new book, His to Train, has claimed a spot in the Top 100 for Amazon’s Science Fiction Romance category! Congratulations, Maria! 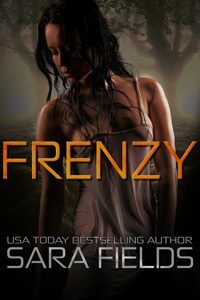 Kryssie Fortune‘s latest release, Taken as Theirs, has made the Top 50 in the Science Fiction Romance and Werewolves & Shifters Romance categories on Amazon! Congratulations, Kryssie! Vonna Harper’s new book, The Predator’s Pet, has made the Top 100 in the Science Fiction Romance category on Amazon! Congratulations, Vonna! Delta James‘ new book, Tamed on the Ranch, has reached the Top 10 in the Western Romance category on Amazon! Congratulations, Delta! Piper Stone‘s recent release, Caught: A Dark Mafia Romance, has grabbed the #1 spot in Amazon’s Gothic Romance New Releases category! Congratulations, Piper! 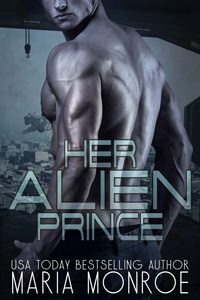 Loki Renard‘s book Broken by the Alien is currently on sale for $0.99, and it has made the Top 5 in the Science Fiction Romance and Action and Adventure Romance categories on Amazon! Congratulations, Loki! Ivy Barrett‘s latest release, Mastered for Their Use, has made the Top 50 in the Action & Adventure Romance and Science Fiction Romance categories on Amazon! Congratulations, Ivy! 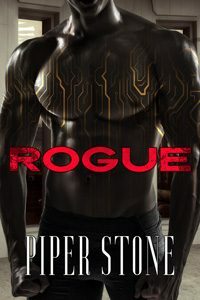 Piper Stone‘s latest release, Caught: A Dark Mafia Romance, has taken a Top 10 spot in Amazon’s Gothic Romance category along with a Top 25 spot in Action & Adventure Romance and a Top 100 Spot in Romantic Suspense! Congratulations, Piper! 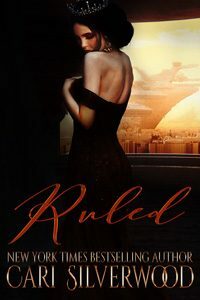 Marlee Wray‘s book Rulebreaker is currently on sale for $0.99 and yesterday it made the Top 20 in Amazon’s New Adult & College Romance category along with the Top 50 in Contemporary Romance. Congratulations, Marlee!